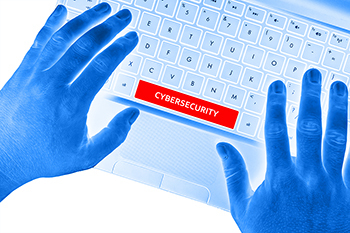 Cybersecurity - Daily Tech Update – March 27, 2018 | Blue Mountain Data Systems Inc. MOBILE: What Federal Mobile Security is Missing. Leading U.S. intelligence agencies recently issued a warning to Americans to not buy Chinese-made smartphones. Companies like Huawei and ZTE are known to have close ties to the Chinese government, and U.S. agencies appear to have reason to suspect these companies of cyber espionage. Read more. CLOUD: How & Why the Cybersecurity Landscape Is Changing. A comprehensive new report from Cisco should “scare the pants off” enterprise security leaders. Read more.